Winter Park Flyfisher employs an all-star team of local fishing aficionados. 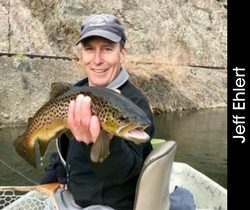 Our team of area residents shares a passion for the interesting and dynamic sport of fly fishing on our engaging fishing tours in Fraser, CO. It’s been said that most of our guides even eat and breath fly fishing! And if you post a photo we’d appreciate it if you’d tag us #winterparkflyfisher. Most of our guides are also on Instagram (and are avid photographers), so you just might want to follow your trip guide too! Their Instagram links are in their bios below. Dave grew up in the forests of Pennsylvania. An accomplished outdoorsman, Dave carried a rifle or a fishing pole throughout much of his life. Dave is familiar with the streams, woods, and mountains that define Colorado, and offers an exciting chance to engage with the Rocky Mountains. Zach hails from the scenic, sunny waters of Florida, where he’s been fishing since the age of 12. 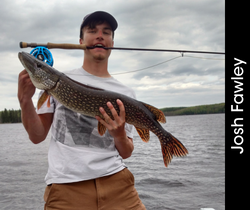 Zach enjoys fishing because it allows him to consistently engage with local wildlife and experience nature in new and exciting ways. 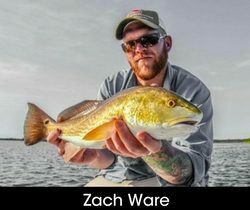 Zach enjoys the challenge of fishing, and loves to share his passion with others. Clearly by the photo Mike has a good sense of humor. 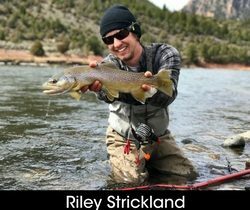 He grew up on a dairy farm in Ohio, but spent his summers fly fishing in the Wind River Valley of Wyoming since a young age. To get through until the next trip west, his time would be spent popper fishing for bass on their family pond. 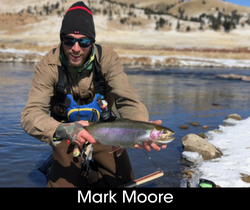 Mike moved to Colorado in 2005 and has spent the time since getting to know the waters of Grand County and many other areas across the state. 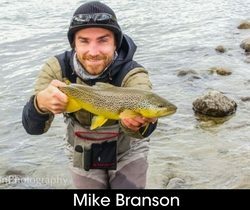 Mike grew up in Reno, NV where he spent his time fishing and exploring in the Sierra Nevada Mountains. When he picked up a fly rod and stepped into the river for the first time he was instantly hooked. Guiding for him is about providing the whole experience. 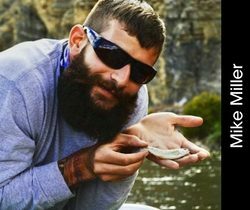 He loves sharing his passion with clients, showing them beautiful sections of the river, witnessing wildlife, and getting them on fish. He always looks forward to his next day on the water. 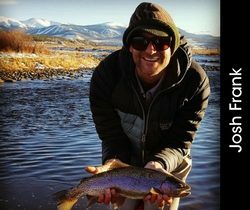 Ross grew up in Broomfield, Colorado and picked up a fly rod when he was in middle school and chased anything that swam. He has been coming to Grand County for the last 20 years taking in all of the experiences the area has to offer. When he isn’t guiding he is a teacher at the middle school in Granby, where he helps run the fly fishing club, shaping the next generation of anglers and conservationists. Hal is from Texas, where he has been fishing since he was 2 years old. He has fished in four different countries and enjoys fishing both salt and freshwater. He has fished semi-professional bass tournaments since the age of 13. 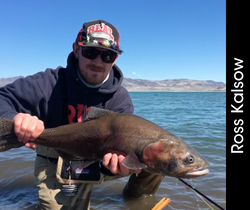 He enjoys sharing his passion for fishing and loves teaching the sport as well. 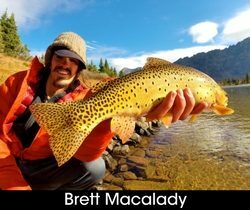 A Colorado native with a passion for fly fishing. 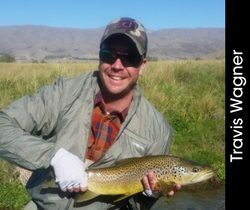 Travis was introduced to a fly rod at a young age by family in Montana during a full moon caddis hatch on the little Blackfoot! 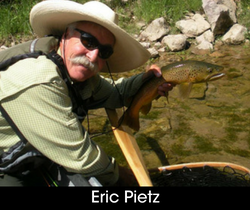 Spent years fishing the Gunnison Valley and is always looking for the next adventure on the water. Mark grew up in a small town in West Virginia. He was introduced to fishing around age 6 by his uncle Arch, who would always find time to take Mark fishing. From there his passion grew for fishing. He was 11 when he got his first fly rod. The thing he likes the most about fly fishing is the time in nature and where the water takes you. Growing up with a dad as a seasoned guide and fly shop owner, you learn a thing or two about fly fishing. Although Jordan fished on family camping/fishing trips, it was in high school that he fell hard for the sport. After working at the fly shop, you’ll often see him hitting the banks of the Fraser River behind the shop, getting a few casts in before dark. Josh grew up in Wisconsin and has been fishing all his life. He started fly fishing for musky and pike and then started trout fishing. He’s been fly fishing for 6ish years now. He moved out here to ski patrol and bike patrol. Josh has been on lots of fishing trips from Canada to Florida and in between. 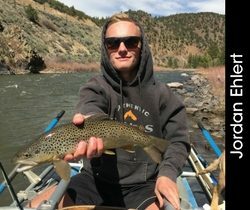 First embracing fishing as a sport in high school, Brett is well-versed in traipsing through the forested alpine environments of the High Rockies. Brett enjoys the placid, calming nature of fishing as an experience. Eric is an accomplished guide and knowledgeable outdoorsman. 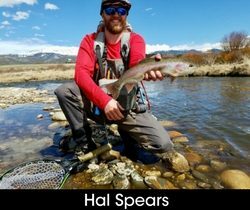 He has worked for nearly every outfitter in the Rocky Mountains providing first-rate fishing experiences in and around Fraser, CO for guests and locals alike. 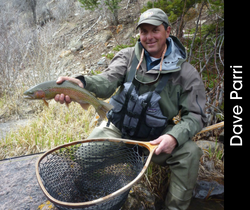 A Colorado native, Ron enjoys the active nature of fishing. 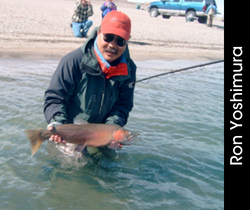 Ron grew up fishing many of the rivers he now guides trips and expeditions on, including the Fraser River and the Grey Reef Section of the North Platte River. If you would like one of our knowledgeable local guides to join you on your next fishing trip, reach out to Winter Park Flyfisher today at 970-726-5231. We are proud to offer a wide range of fishing experiences suited for sports enthusiasts of all levels of expertise.